Please feel free to stop by our showroom for a chat with our team, to browse through the collection or to gain some inspiration for the new fashion season. 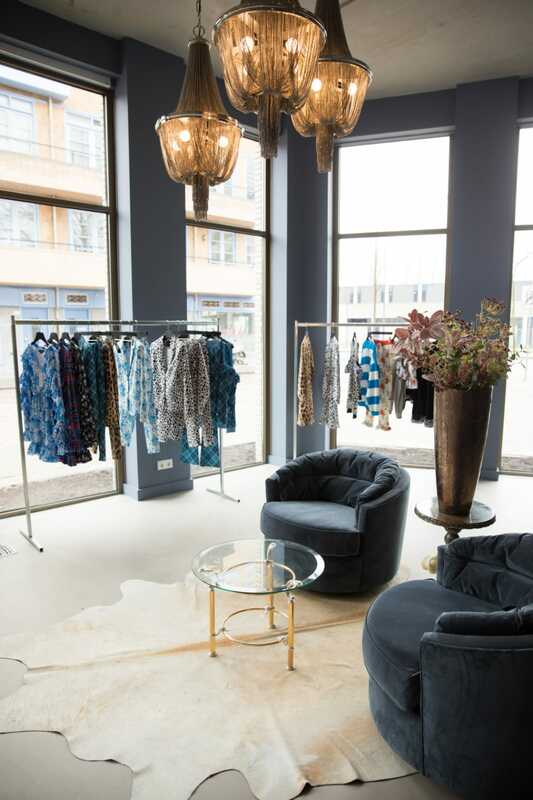 The showroom is shoppable which means you can try on and buy every piece you like. Companies as well as individuals are welcome to visit our showroom, but please make an appointment first.